24th November ’12 – First time I’ve played at the Cottons Hotel in Knutsford. Just on the outskirts of Knutsford, this 4 star hotel makes a lovely setting for a wedding party. Mr & Mrs Brown hired me as their wedding DJ playing from 7pm till 12.30am. They were celebrating in the upstairs room of the Cottons hotel. It was actually just the evening reception as they got married in Mauritius a couple of weeks before but threw this party for those who couldn’t join them in Mauritius. Top night had by all! 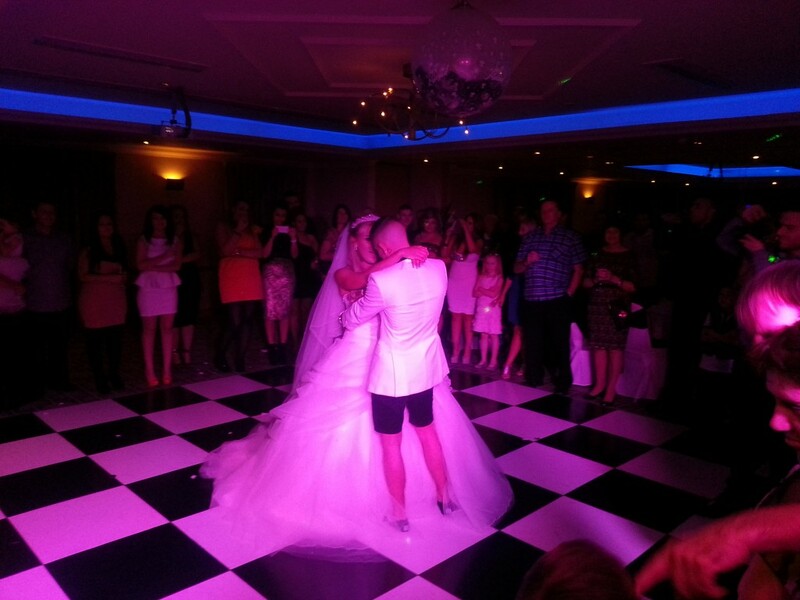 The groom & grooms men had got married in shorts which they also sported for this evening! & I’ve no idea how the bride got her dress in a suitcase! 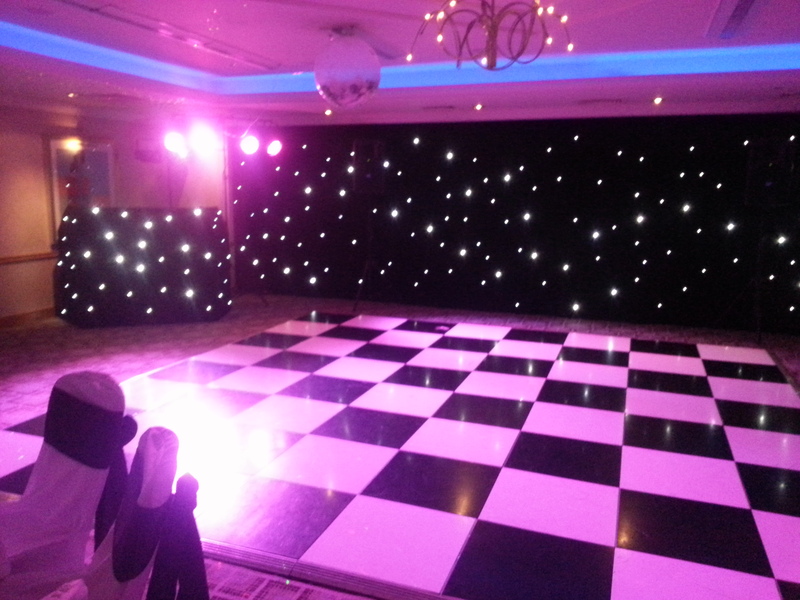 Chocolate Fountain Hire, fun casino tables, dance floor hire, photo booths, chair covers, uplighters & star cloths. 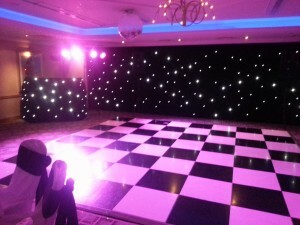 To hire me as your wedding DJ in the Knutsford area, expect to pay £275 to cover playing times of 7.30pm till midnight. Any additional time is £30 per hour. If you are hiring 3 or more products/services, I may well be able to put a competitive package price together for you.